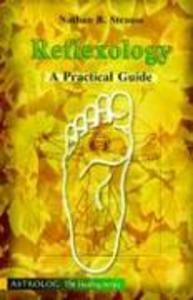 Learn a simple method for reflexology on both feet and hands. You can improve your quality of life. cure disease, and alleviate pain with this technique.